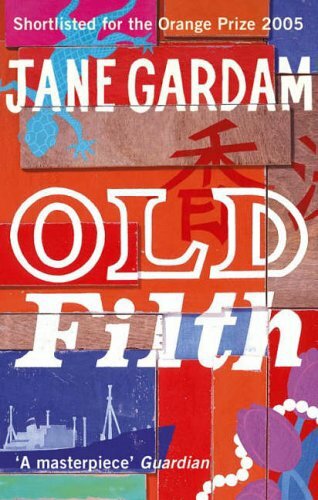 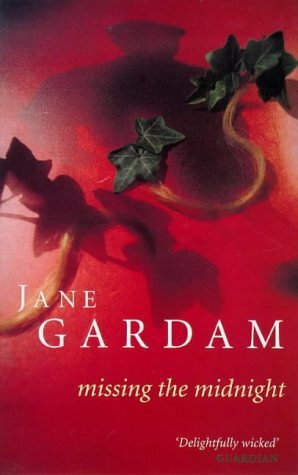 JANE GARDAM is a brilliant writer of novels, short stories and books for children. 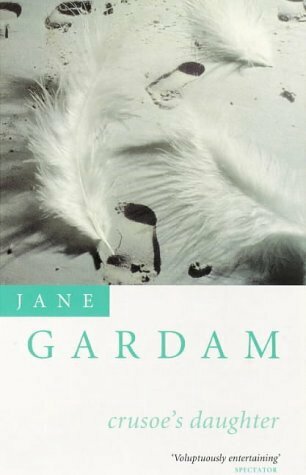 Her narrative skills are excellent in a spare, unadornned and economical style and her characters engaging and riveting. 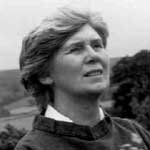 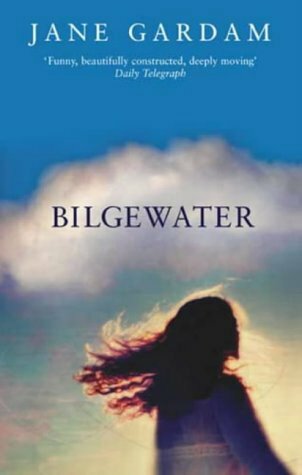 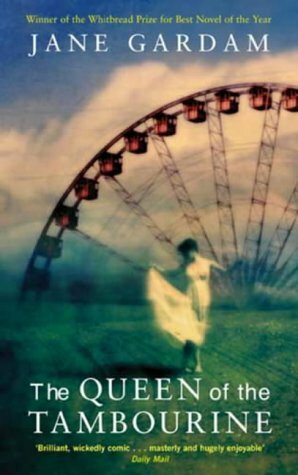 She is definitely one of my favourite authors writing in the English language today.